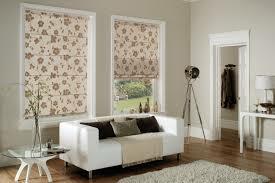 Last week we looked at Roller Blinds - this week we're going to look at the practicalities and options for Roman Blinds. 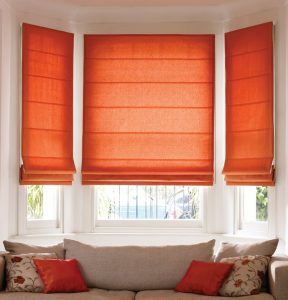 My absolute favourite, but unfortunately they can't be used on a too wide a window as they then become too heavy to work effectively. 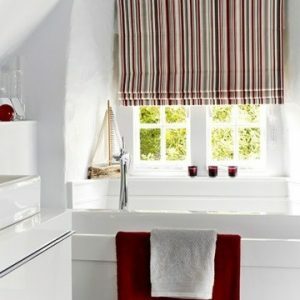 They are clean, modern, uncluttered and can add a lot of colour to a room. They also let a lot of light in. They are great in smaller rooms with limited wall space. Again they are great in children's rooms, box rooms and playrooms. Again my favourite fabrics are linen and cotton, particularly with colour and pattern - bringing a spot of colour in a plain colourscape. 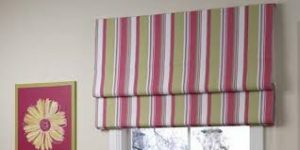 At Interiors I have an experienced team to make roller blinds to fit any size window - with a wide range of suitable patterns and fabrics. I also have a great team to make sure they are hung properly. Giving you the perfect finish. Call me now for all blind enquiries on 01 294 3675 or email here.